← Your Social Media Strategy – Do You Know These Truths? How Do You Make Protecting Your Brand a Priority? In the world of marketing, a company has a limited capability to create an image around its brand. These limits are generally put in place by available funds, but they can also be associated with available time and tools. If yours is a small business, you likely don’t have the same budget as Coke or Google to build out and protect your brand. As a result, the market controls much of the creation process involved in building your brand. Fortunately, it doesn’t have to mean protecting your brand is impossible. At the same time, you can also focus on protecting your brand by adjusting your internal policies and practices. As many of your activities are likely to involve your customers, the way you present yourself and your company are directly associated with your brand. You may have the perfect brochure and drive up in the best looking car, but if you’re dressed like a college student that just rolled out of bed, you damage the brand – pure and simple. The same is true for your brand online. If a prospective customer is searching for information on your brand or your products, they are likely to do so online. Your website is a likely place to land, but they may also use social media channels. Is the experience across each of these platforms consistent – and does each one reflect the power of your brand? Have you made protecting your brand a priority in the build out of your strategy? How do you perceive your brand? 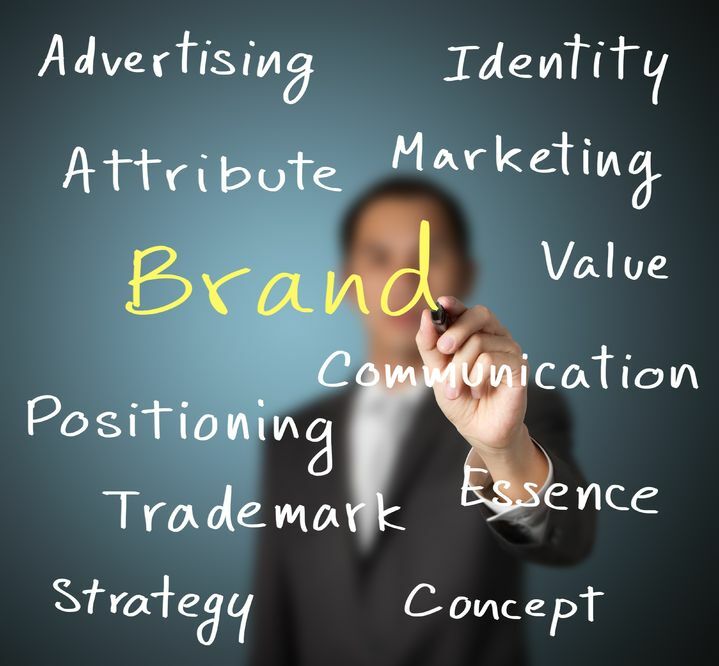 Clearly define what your brand means to you, your customers, your employees and the market. How do customers and prospective customers perceive your brand? Does this match what you outlined in #1? If not, time to start a new list of action items. Is your brand accurately communicated on your website? In other words, if you are a company that offers website creation – you better have the hottest website in the market. Do you protect the brand on your social media channels? Do your social messages support your overall message communicated on your website? Is your brand image carried out through face-to-face meetings? Also applicable in video conferencing situations, any individual representing your brand should be an extension of the brand and not hurting it. While it would seem that the tips provided here should be no-brainers for the typical business owner, most of us know that these initiatives are not carried out through all channels for many a company with which we have done business. If protecting your brand is a priority, it’s time to get back to basics. This entry was posted in Brand, Marketing Strategy and tagged brand, build brand value, company brand, content, content marketing, content marketing strategy, conversation, copywriting solutions, customers, engage customers, marketing, marketing strategy, relationships, social media, social media campaign, social media strategy, social media tools, Susan J. Campbell Copywriting Solutions, website. Bookmark the permalink. 2 Responses to How Do You Make Protecting Your Brand a Priority?